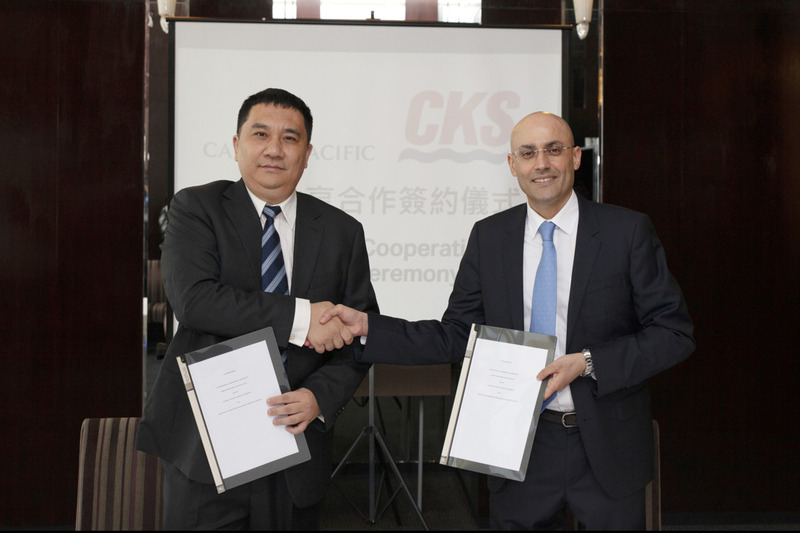 Hong Kong, China, 2018-Nov-06 — /Travel PR News/ — Cathay Pacific customers around the world will soon enjoy convenient access to seven key Greater Bay Area (GBA) ports in mainland China’s Guangdong province, through the airline’s new codeshare agreement with Chu Kong Passenger Transport Co., Ltd. (CKS). This entry was posted in Airlines, Airports, Business, Travel, Travel Management, Travelers and tagged Cathay Pacific, Chu Kong Passenger Transport, codeshare agreement, Guangdong, Paul Loo, ports, Tian Weiqing. Bookmark the permalink.